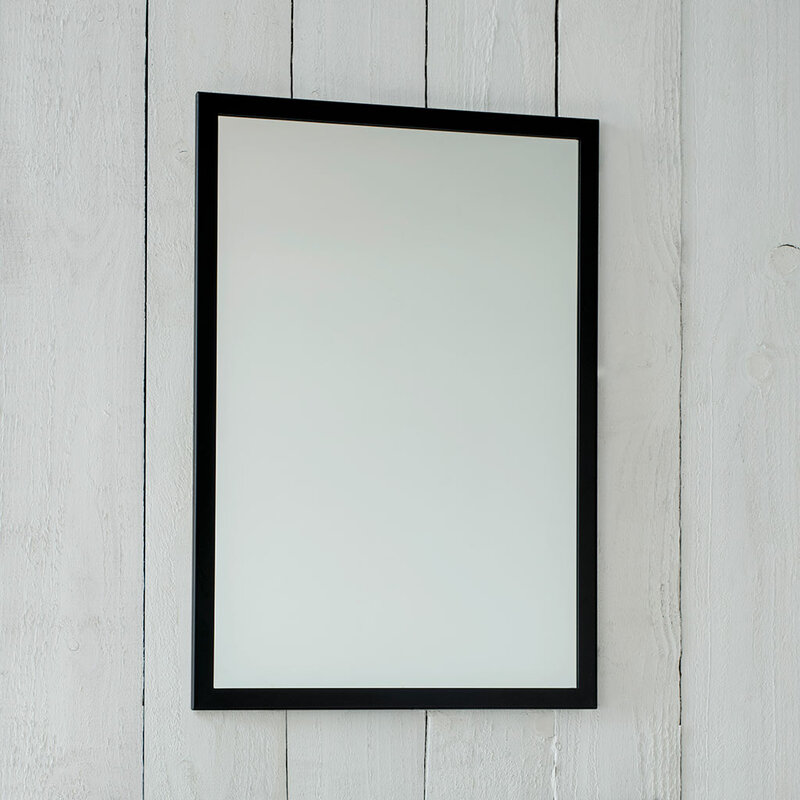 Our Chiswick Mirror is a beautifully made classic piece that will make a statement over a fireplace, or as the centre of a tableau on a console table or mantelpiece. It will suit any room in your home giving an impression of space in a small room, hallway or landing or bringing its reflective qualities to light up a dark wall or bathroom. 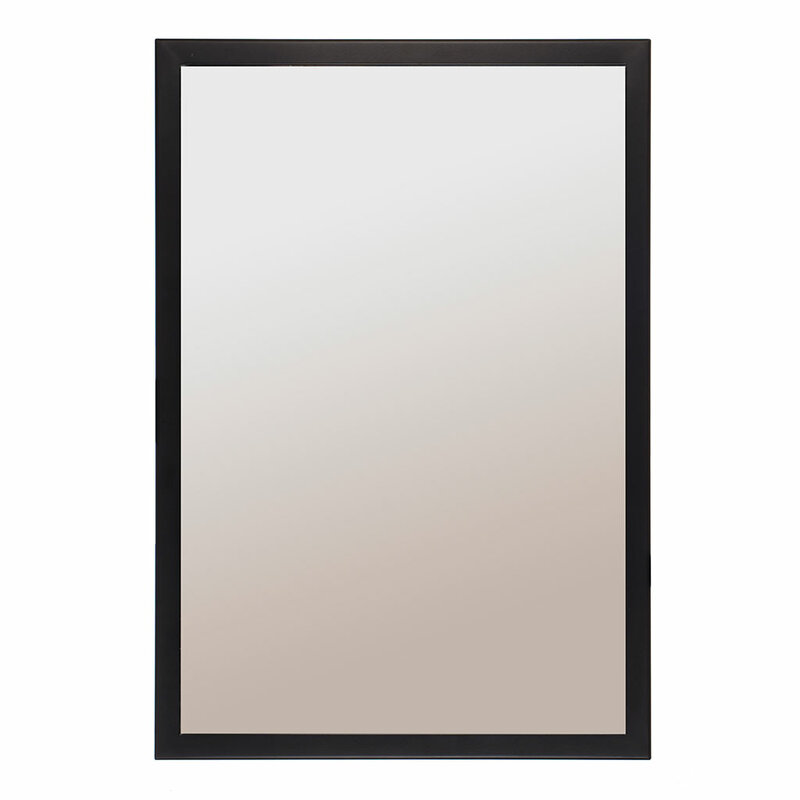 The Chiswick is cast in high quality solid brass. It is then hand painted in Matt Black or Plain Ivory to achieve a simple, elegant matt finish. 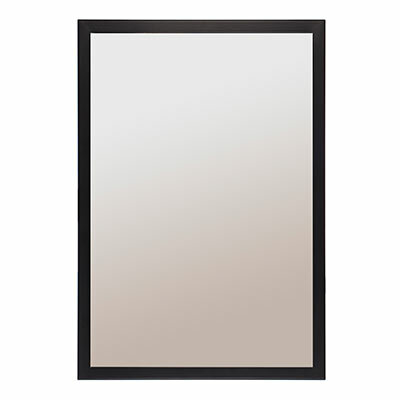 It is also available in brass with a lightly antiqued or nickel plated finish. 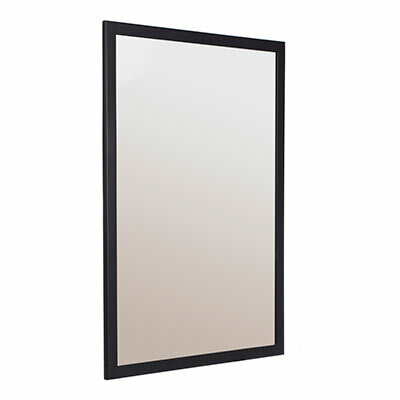 This timeless style will suit a traditional or contemporary home and adds a touch of luxury to any decor. 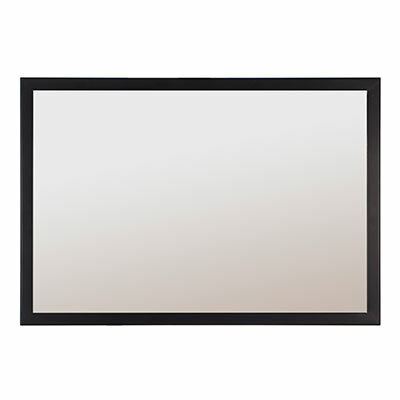 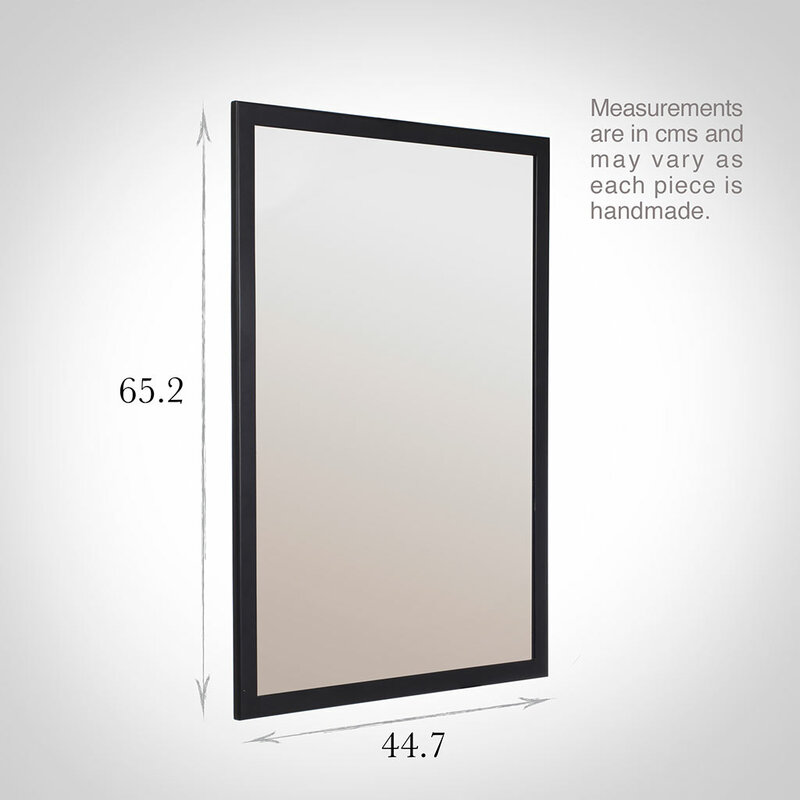 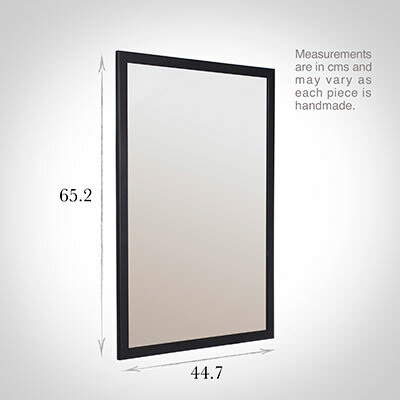 This stylish mirror can be hung both horizontally and vertically and measures 44.7cm x 65.3cm. 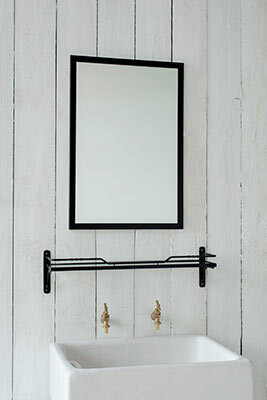 The matt black option goes perfectly with our Pembroke and Hatton bathroom range.